What about the mess created in nuclear disaster in Fukushima Daiichi.electronic company Hitachi created a 2.5 ton robot to clear the mess.because of nuclear radiations nobody stays there for a long time they need to build a robot who helps in clear the remains. 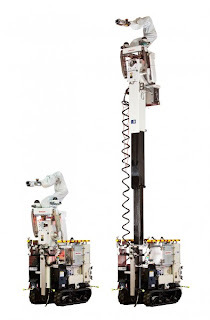 Another robot developed to collect data from the first floor of the damaged reactor. The contributor of this technology is HONDA and the National Institute of advanced industrial science and technology (AIST) . Mostly people think imagine that humanoid robot look like a real human and can do all functions like human body parts can do. But this robot doesn't look like that but some of the technology can do work like human.AMAZING INSN’T IT.It took two decades developing this robot. It based on mobile technology, which contains a creeper platform and it also have an arm that was developed by Honda that can extend to 23 feet. 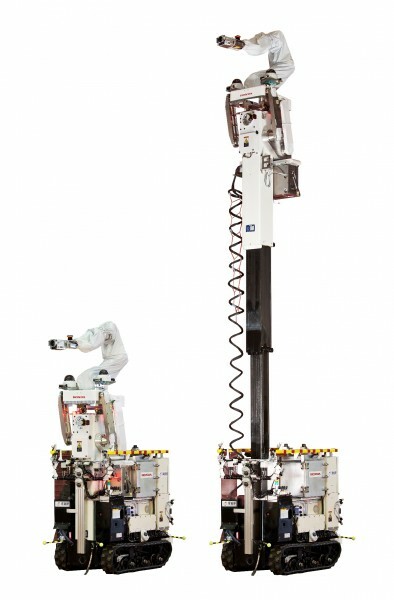 The robot is controlled by remote which is connected with 400 meter fiber optic LAN and wireless LAN. 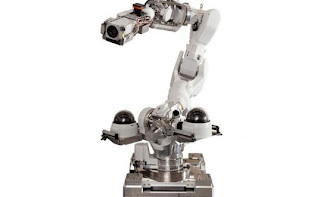 This robot uses a zoom camera and a laser range collect 3d data and to help identify sources of radiation.